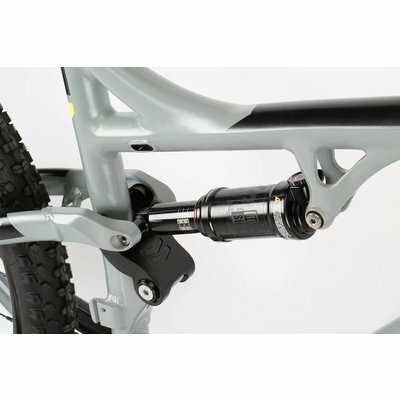 The Shift R3 27.5", made from X6 alloy tubing with tapered head tube, features Haro's Four-Bar linkage frame, which offers a progressive rear suspension with its central linkage and chainstay pivots to optimize shock performance. 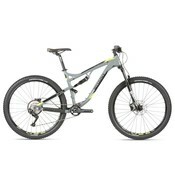 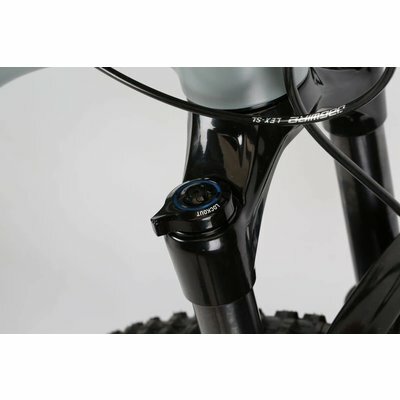 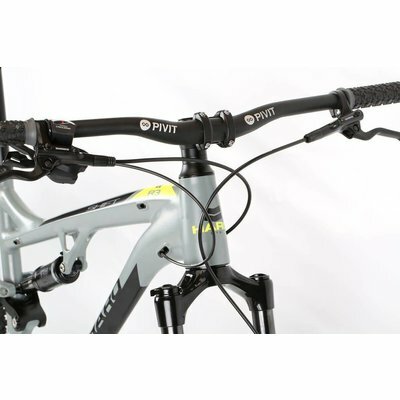 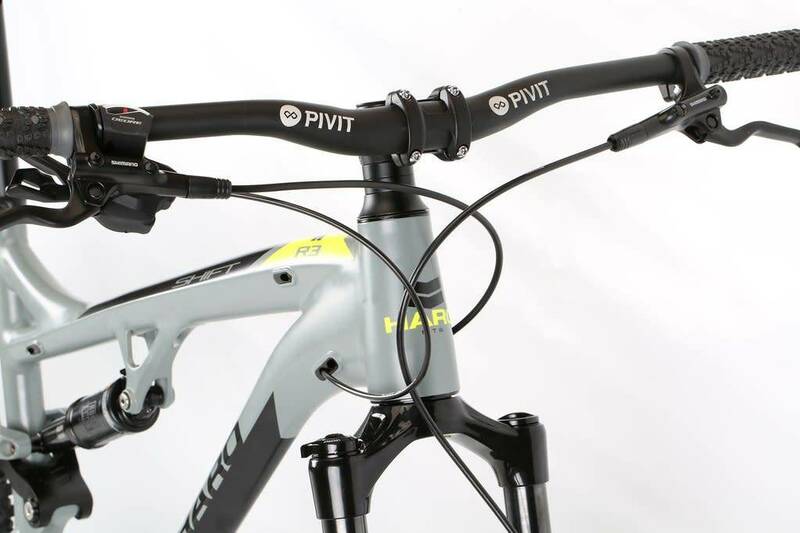 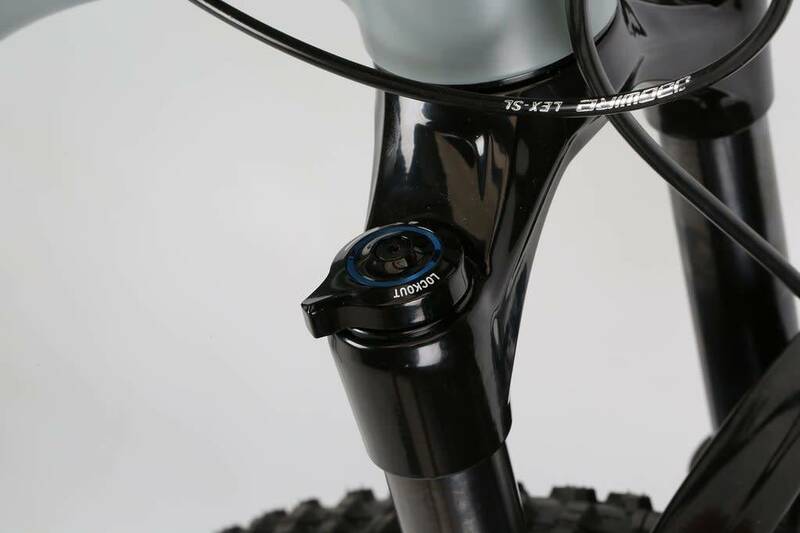 This design isolates the rear shock from braking forces while keeping the suspension active when needed. 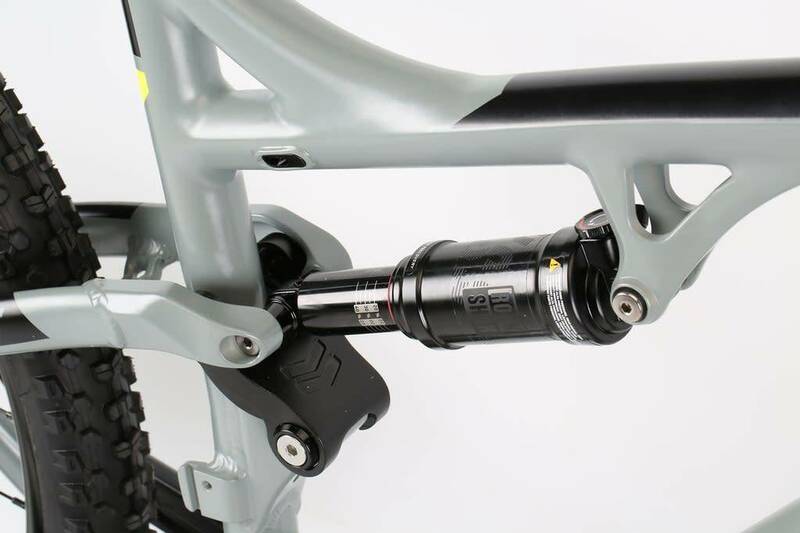 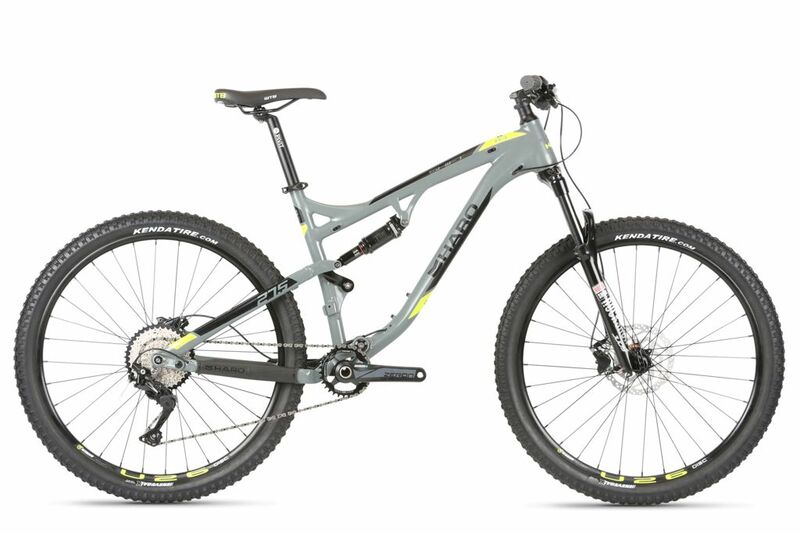 The Rockshox Monarch R Solo-Air rear shock features a rebound adjuster and provides 120+ mm of travel, while a Judy Boost fork with 120mm of travel balances out suspension duties nicely. 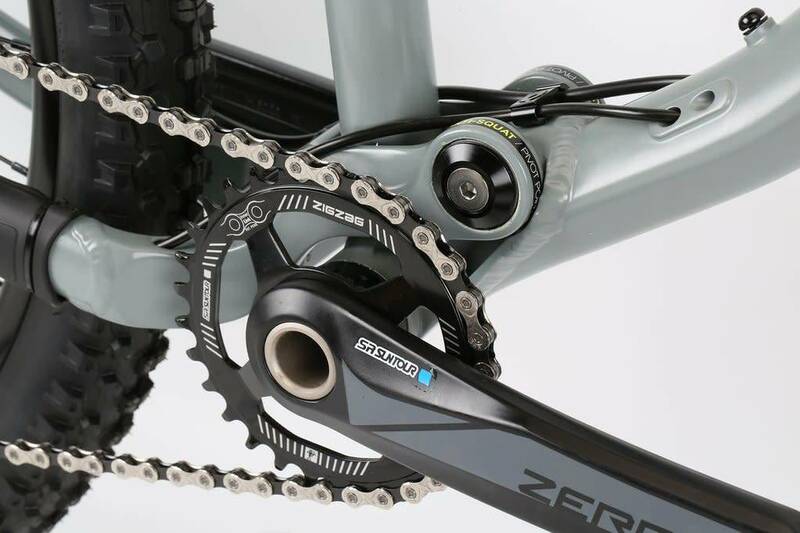 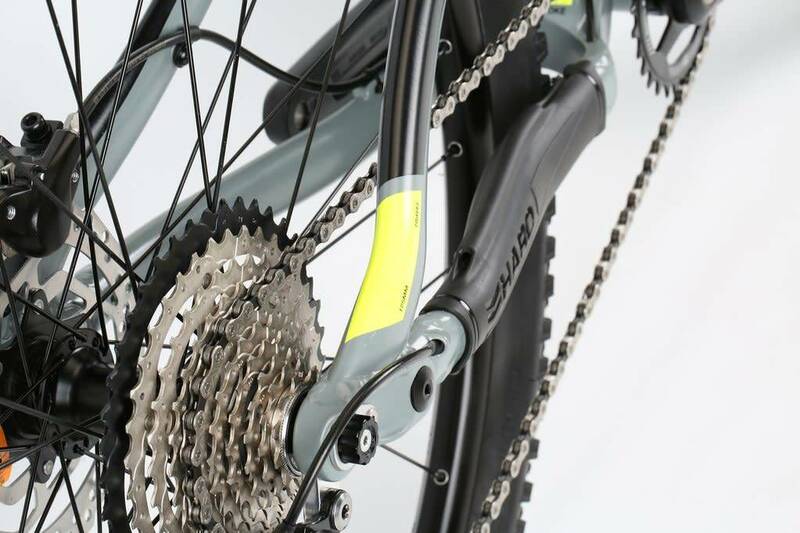 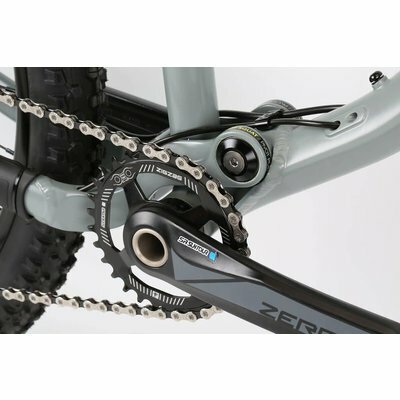 The Deore drive train features a Suntour Zeron 1X Boost crankset, and while the R3 may fly fast on trails, it stops on a dime thanks to the new Shimano MT-201 hydraulic disc brakeset.